There are many blessings of Allah that we take for granted. The System of Wilayat al-Faqih is by far one of the biggest blessings in today\'s time and age. 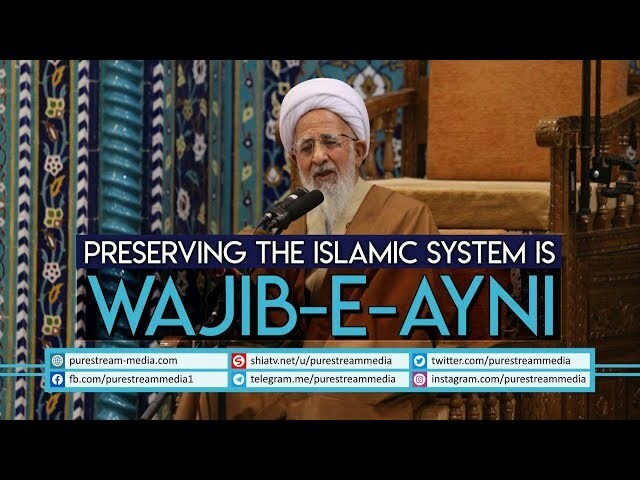 Take a watch to what Ayatollah Jawadi Amoli has to say about this divine system.